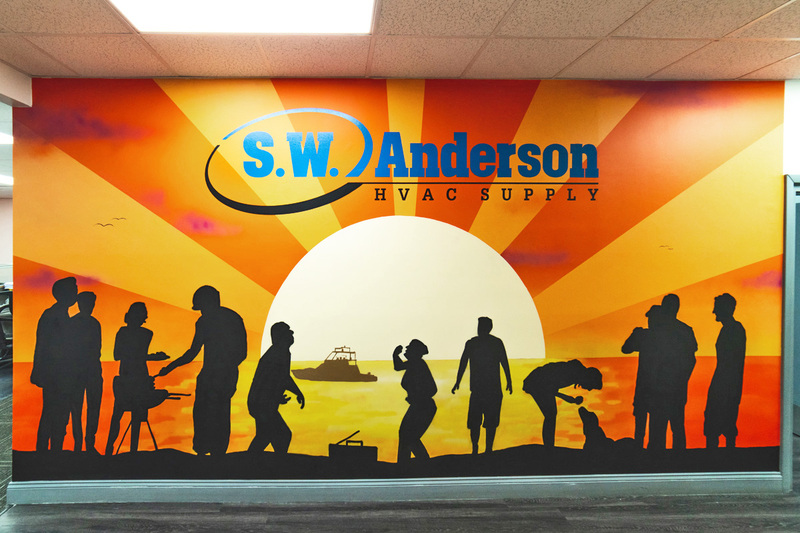 We always enjoy heading out to the beautiful Rockies when given the opportunity. 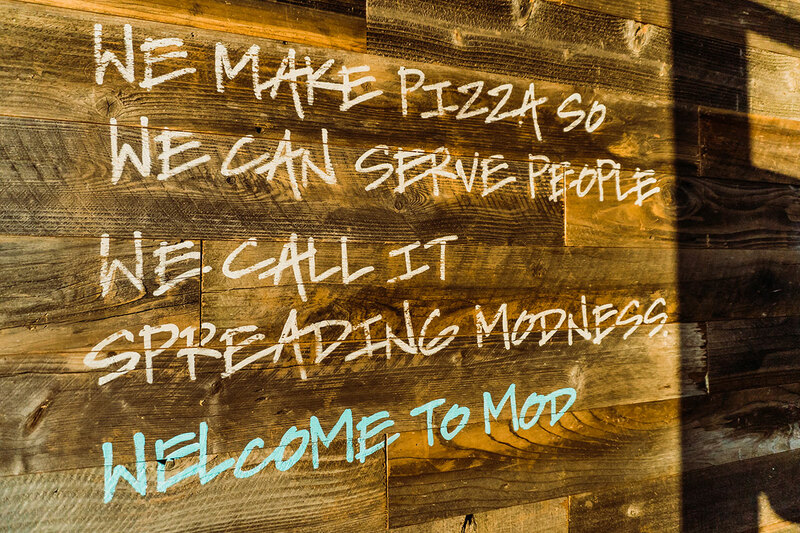 We worked on another Mod Pizza store in Lafayette, Colorado just north of Denver. 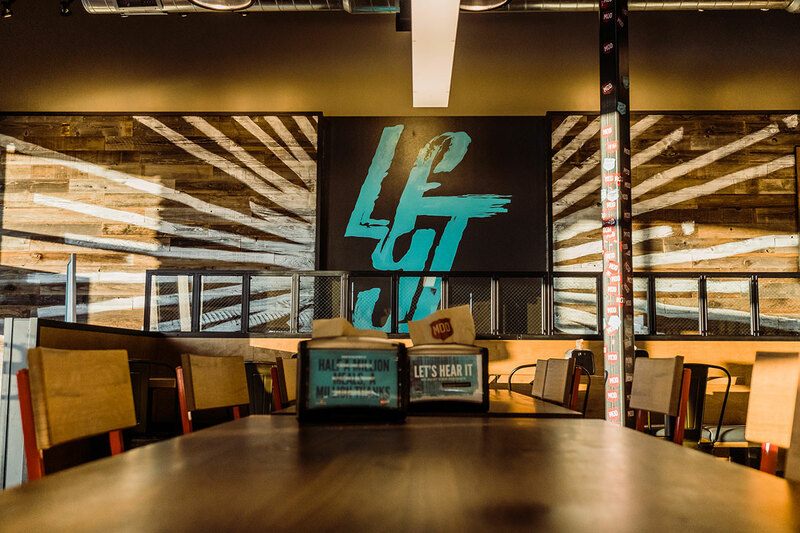 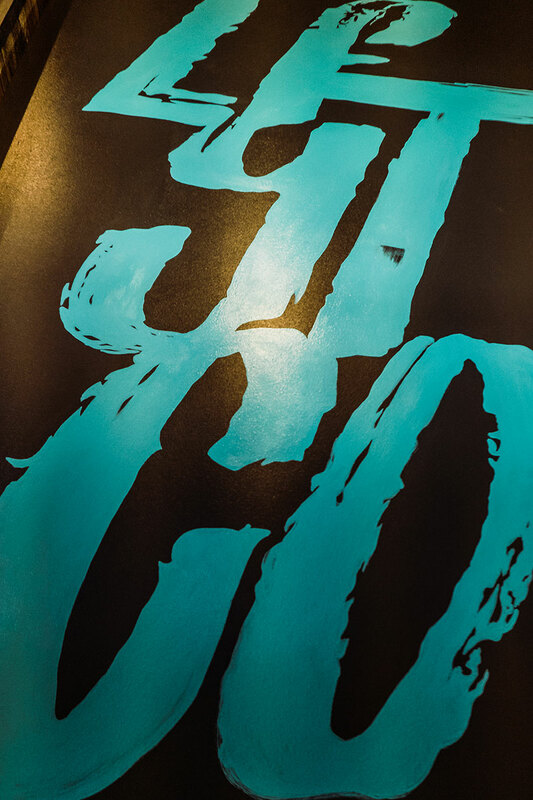 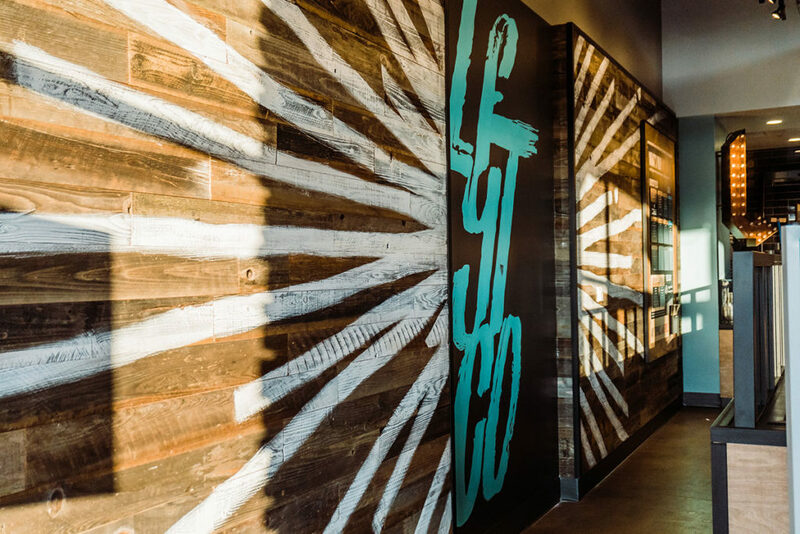 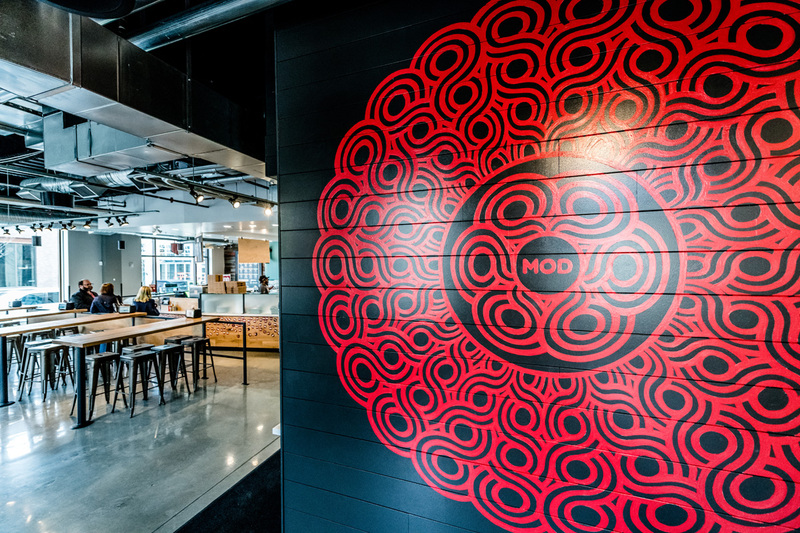 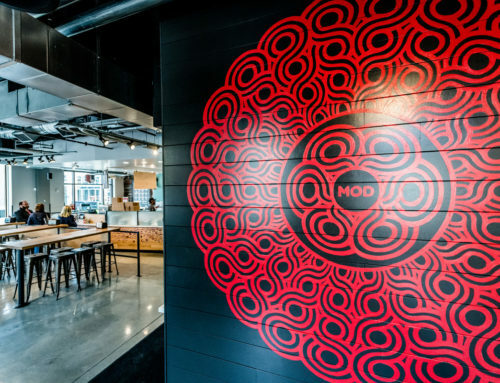 The design was provided by the Mod Pizza creative team and we used a traditional sign painting technique to execute the design. In addition, we painted a standard “Mod Story” on wood which was meant to look distressed. 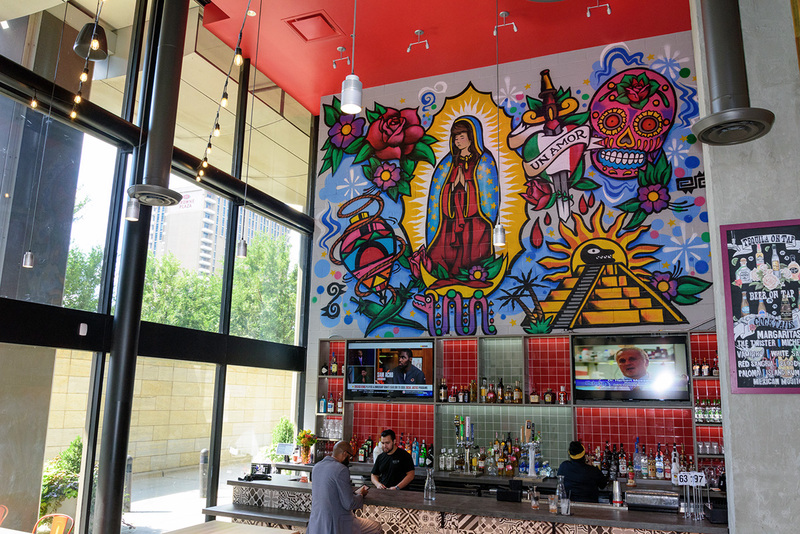 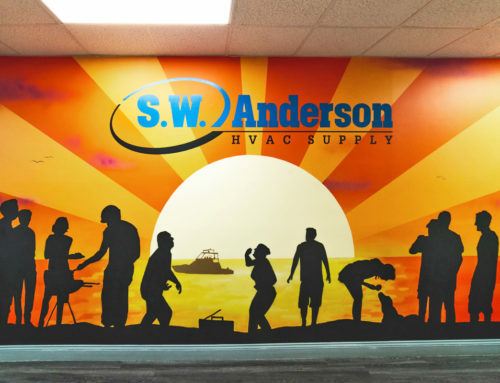 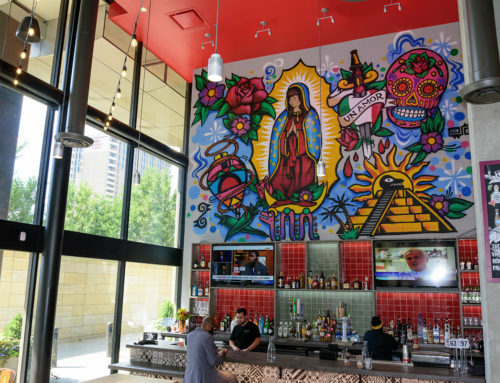 Graffiti USA works with several artists in the Denver area that specialize in everything from high detail photo realism to traditional graffiti lettering.